Siena is easy to visit if you only have one day since it is a compact city with just a few big sites. 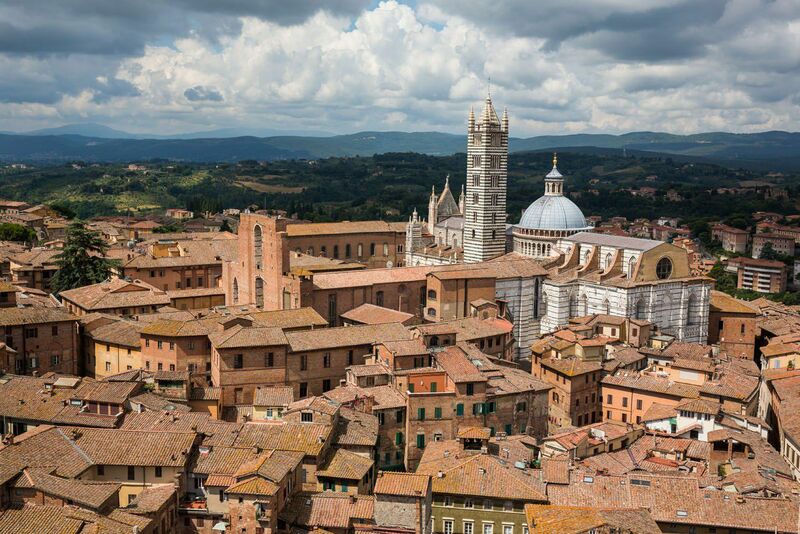 With one day in Siena, visit the Duomo, get one of the best views in Italy from the Torre del Mangia, wander the historic old town, and dine at one of many fine restaurants. 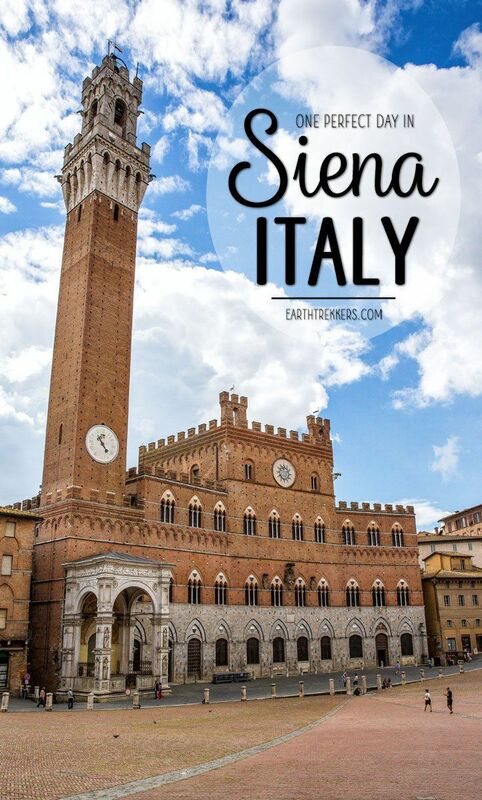 Located just an hour and a half south of Florence, many people visit Siena on a day trip from Florence. 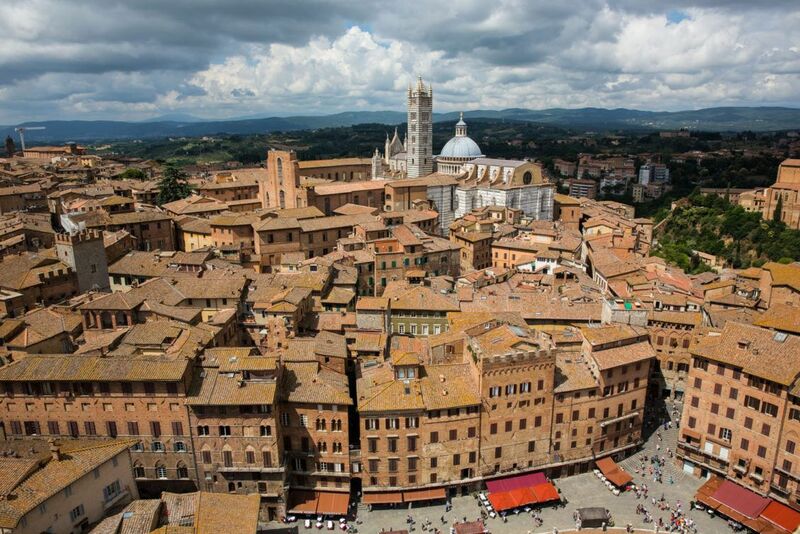 However, if you spend one night here, you can enjoy Siena at sunset and wander the streets once the day-trippers leave. 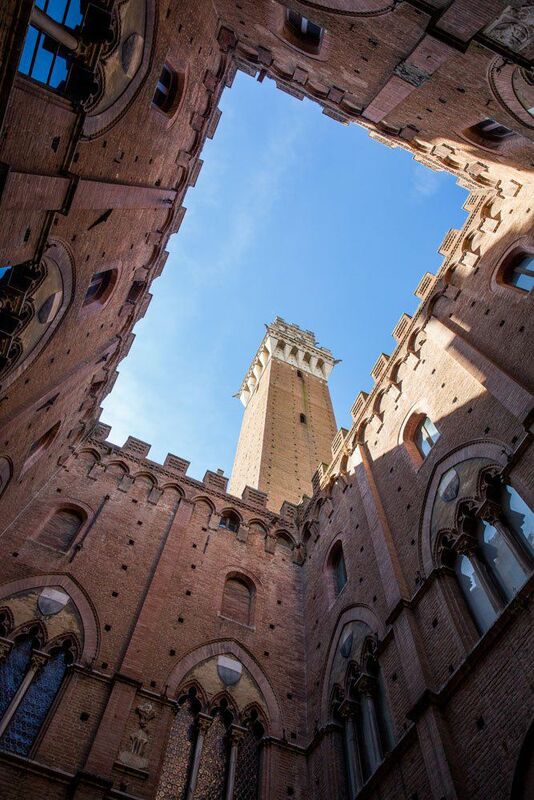 Here is how to have one perfect day in Siena. Siena is located in Tuscany, 75 km south of Florence. It is the largest of the hill towns that are scattered among the region here. 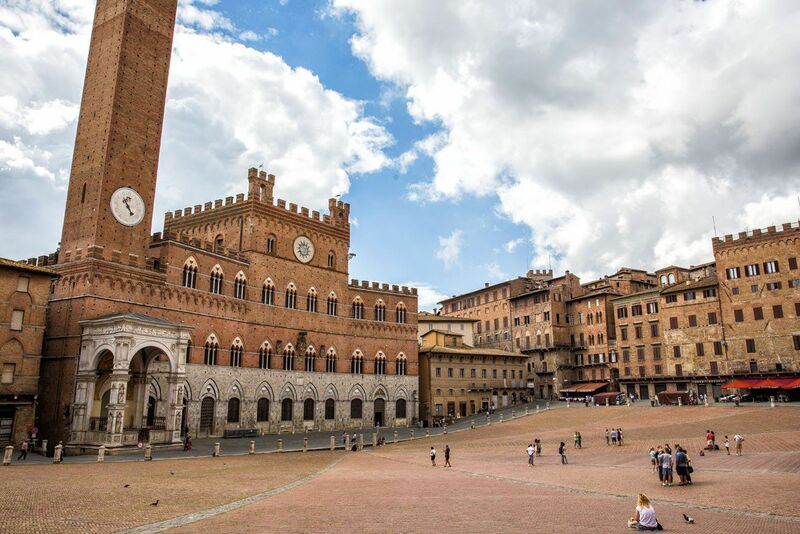 Siena is famous for its large square, called Il Campo, winding medieval alleyways, and the Palio, a historic horse race that takes place twice during the summer months. During your visit to Siena, you will spend most of your time in and around Il Campo, the heart of Siena. 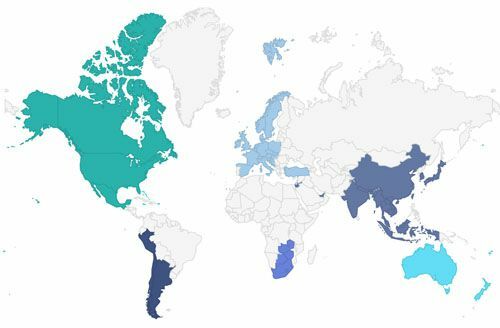 How to Use This Map: Click the tab in the top left hand corner of the map to view the layers (points of interest, hotels, restaurants). You can click the check marks to hide or show layers. If you click the icons on the map, you can get more information about each point of interest. Siena is the town where my love affair with espresso and cappuccino began. Small coffee shops dot the city streets in abundance here. You can take your pick from one of the many coffee shops in town, or start off at Nannini, a pastry and coffee shop located just a short walk from Il Campo. If you are arriving in Siena by bus, it is just a 7-minute walk from the bus station at Piazza Gramsci along Via Banchi di Sopra. 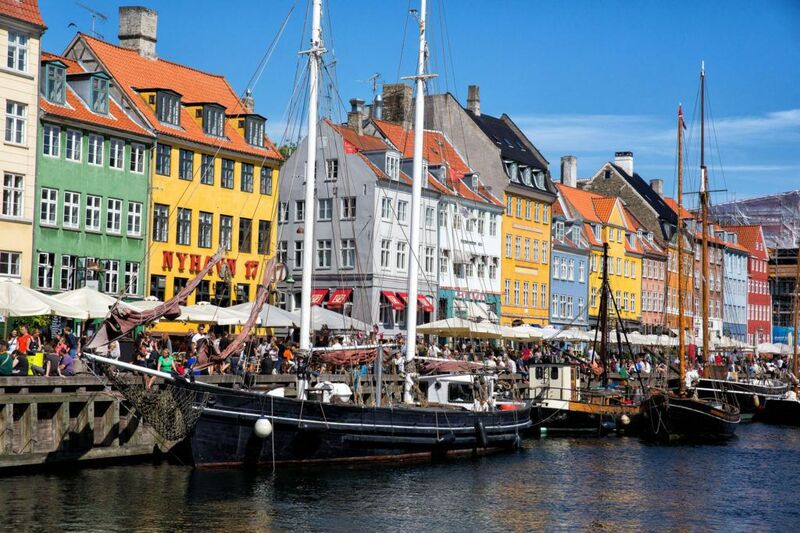 Like many churches in Europe, it took hundreds of years to build the cathedral. Work began in 1196 and over the next 200 years, additions were built and ornate facades were added to the cathedral. In 1339, another massive addition was planned, but the arrival of the Black Death in 1348 halted all further construction on the cathedral. Take your time when you visit the cathedral. The exterior facades are intricately designed and adorned with large, colorful mosaics. Inside, you can see works of art by Michelangelo, Bernini, and Donatello. Visiting the Duomo is almost like visiting an Italian art museum. This place truly is amazing! In addition to visiting the cathedral, there are several other worthwhile rooms and museums to visit. The Piccolomini Library (Biblioteca Piccolomini) is filled with vibrant frescoes dating back over 500 years. At the Duomo Museum (Museo dell’Opera e Panorama), visit the museum, climb the steps to the top of the Panorama dal Facciatone for a great view of the Duomo, and spend some time in the Baptistery. The Baptistery, also called the Battistero di San Giovanni, contains the baptismal font and frescoes by Lorenzo di Pietro. 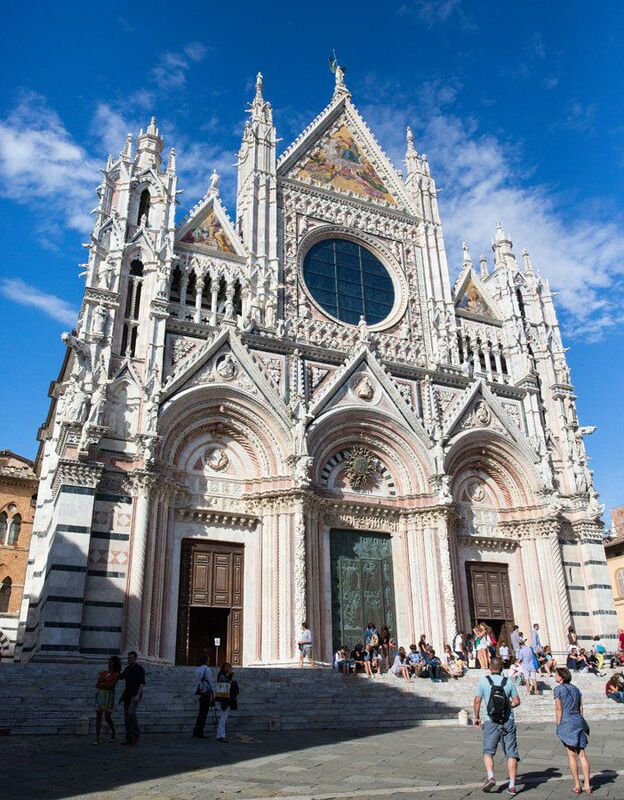 Recently added (new since our visit to Siena) is “The Door of Heaven (Porta del Cielo).” This is a guided tour of the Duomo, starting on the roof, for one of the best views of Siena. The Porta del Cielo All Inclusive Pass covers the Duomo, the museum, the Baptistery, and “The Door to Heaven.” During the busy summer months, book your tickets in advance because they do sell out. Depending on your arrival time, you can line up early to enter the Duomo (which opens at 10:30 am) or go first to the Museum and Panorama, which opens earlier, at 10 am. Cost: The Opa Si Pass covers your visit to the Duomo, the museum, and the Baptistery. Prices are €15 for adults and €2 for children 7 to 11 years old. The Porta del Cielo All Inclusive Pass (includes that Opa Si Pass sites plus “The Door to Heaven”) costs €20 for adults and €5 for children 7 to 11 years old. 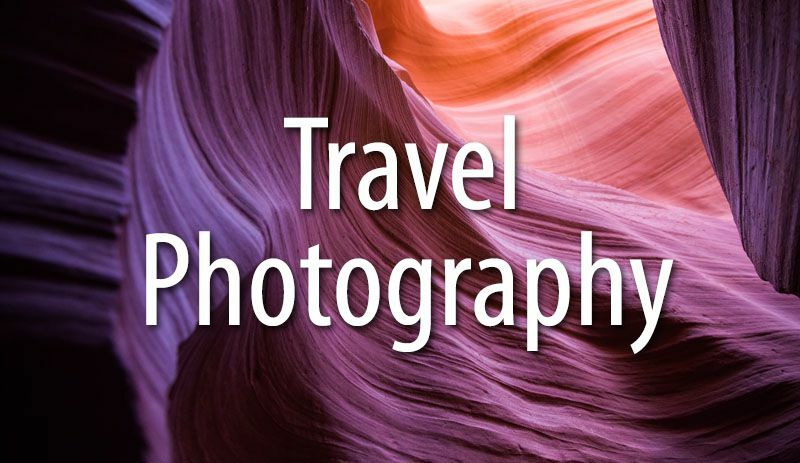 Website: Click here to get updated hours and pricing. Wander over to Il Campo, one of Italy’s grandest squares. 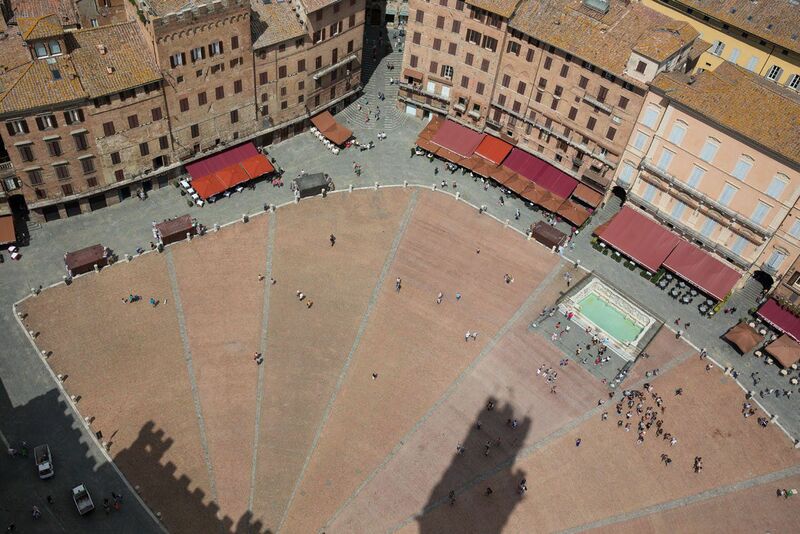 This large, open area is framed by brick buildings, restaurants, and the Palazzo Pubblico, the town hall of Siena. Normally, it’s best to avoid the main squares for lunch and dinner. The food tends to be overpriced and mediocre. 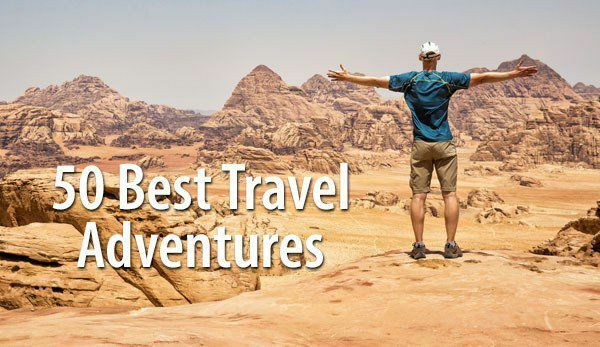 In this case, we still recommend it because the setting is phenomenal. Keep in mind that these restaurants are more about the view than the food. We are saving the better restaurants for dinner tonight. San Paolo Pub. This small pub-style restaurant serves pizza, paninis, and pasta. Get a seat in the balcony and enjoy the view. Il Bandierino. This restaurant serves pizza and pasta at affordable prices. There is a 20% service fee, so be aware of this before you place your order. Osteria La Mossa. This restaurant gets outstanding reviews for its Italian cuisine. It is located on Il Campo, but since you will dine inside of the restaurant, so you will not have a view of Il Campo. However, this is your best option to eat really good food right on Il Campo. The City Tower is the tall tower that dominates the skyline of Il Campo. 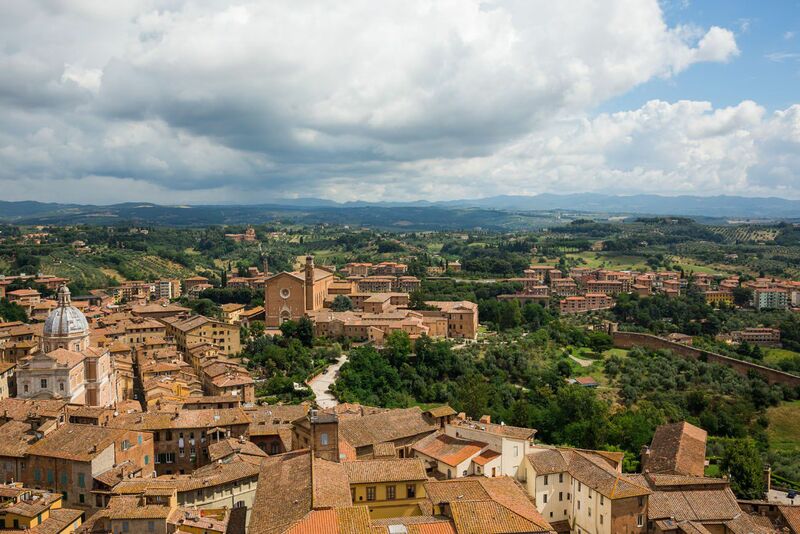 From the top you will have a spectacular view over Siena, if not one of the best panoramic views in all of Italy. If lines are long midday, consider saving this until one to two hours before closing. Inside of City Hall, you have the option to visit the Civic Museum (Museo Civico). There are more frescoes to see here as well as a history lesson about the start of secular government in Italy. 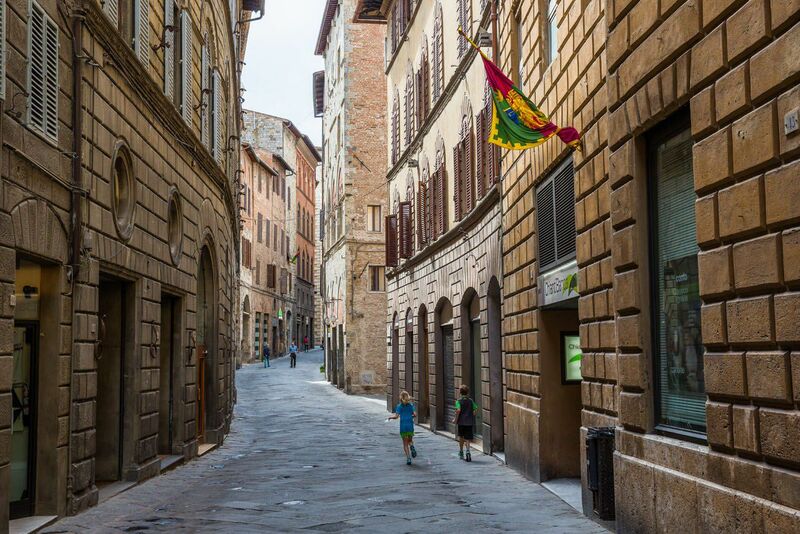 The heart of Siena is pedestrian-only, making this city a joy to wander through. 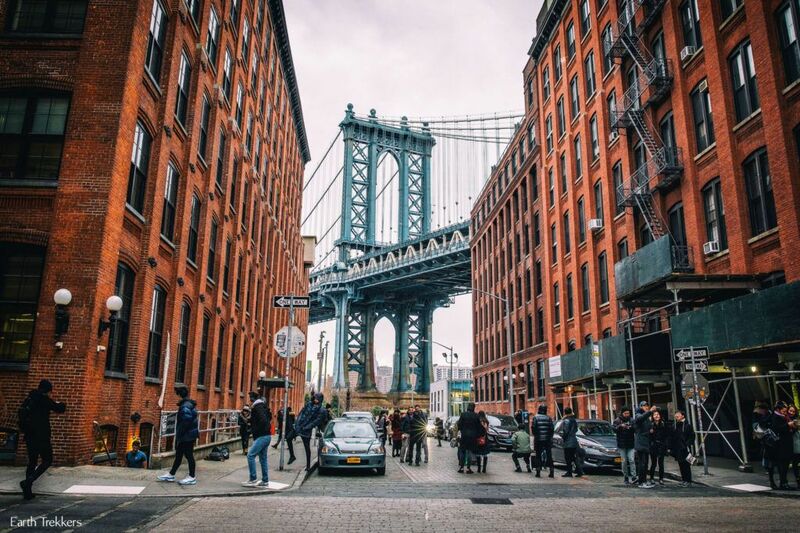 Explore the city streets, go shopping, and have a glass of wine or coffee at a café. End your day with dinner and drinks. Consider one more stroll through the streets of Siena to end the day. Most of the better restaurants are not located near Il Campo, so you will have to walk a short distance to get to some of these places, but it is worth it. La Taverna di San Guiseppe. This restaurant offers excellent Italian food, a massive wine list, and impeccable service. This is a favorite of the locals and this restaurant has even received one Michelin star. Closed Sundays. Antica Osteria da Divo. This is a fine dining restaurant that also is a favorite in Siena. A portion of the dining area fills Etruscan tombs dating back over 2000 years ago. It is located near the Duomo. Closed Tuesdays. Gino Cacino di Angelo. If you are looking for a budget restaurant that serves great food, this is a nice option. This wine bar and restaurant serves paninis and cheese and meat platters. This is another favorite local spot so expect Italian menus and Italian speaking staff. Note: they close at 8 pm. There is one more worthwhile place to visit if you have an extra day in Siena. Santa Maria della Scala is a medieval hospital located next to the Duomo. It is an underground labyrinth of storage rooms, a museum, an archaeological site, and yet another place to view more frescoes in Siena. Allow 2 hours for the visit. Tickets cost €9. You can purchase a combination ticket with the Duomo (the Acropolis ticket for €18) or with the Civic Museum (the Municipal ticket for €13). The Palio is a horse race that is held every year on July 2 and August 16. Ten horses and riders compete, each representing their contrada, or neighborhood. Each contrada has its own colors and mascots, which you can see hanging on flags as you walk through the historic city center. The race is held in Il Campo. It only lasts 90 seconds, as the horse and riders make 3 frenetic laps around the square. People gather on grandstands and in the center of Il Campo. It is a thrilling thing to witness if you are in town during one of these races. 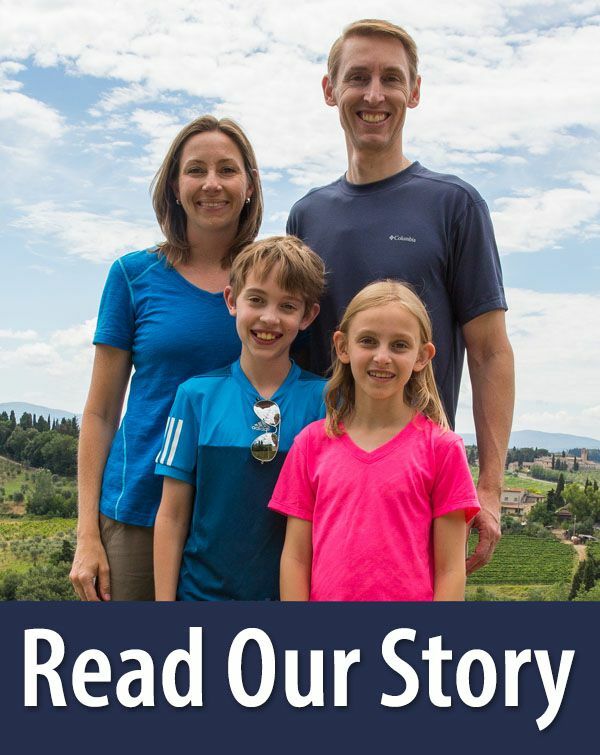 Learn more about The Palio on the Discover Tuscany website. 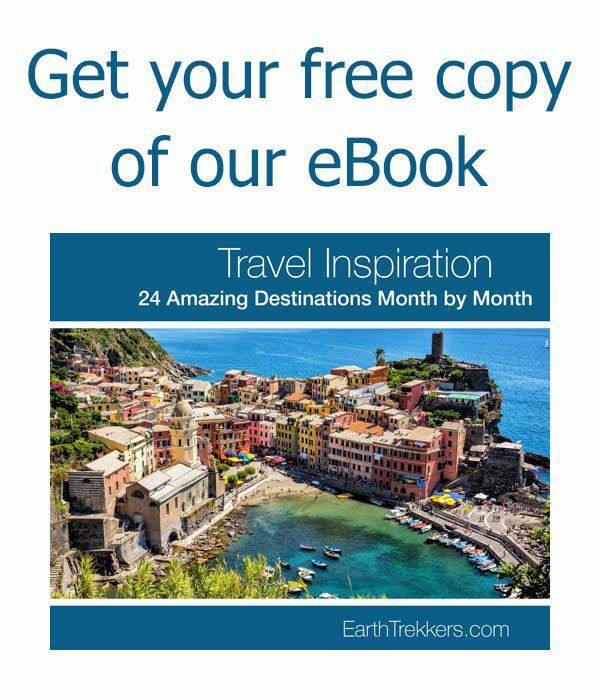 The best months to visit Siena are April, May, September, and October. The weather is pleasant and with that comes large crowds and higher prices. The summer months of June, July, and August are hot and can be even more crowded than the spring and fall months. In August, many Italians go on vacation, leaving some shops and restaurants closed. If you want to avoid the crowds and you do not mind cold weather, consider a visit during the winter months. We spent five days in Siena in mid-July. Temperatures were in the 80’s (27 – 30°C) but it was not unbearable. Every day at 3 pm a thunderstorm would roll through, cooling things down and washing away the crowds, at least for a little bit. LUXURY: Hotel Athena. This is a 4-star hotel on a stunning property and it is just a 10-minute walk to Il Campo and the Duomo. From their terrace you will have a wonderful view of Siena and Tuscany. 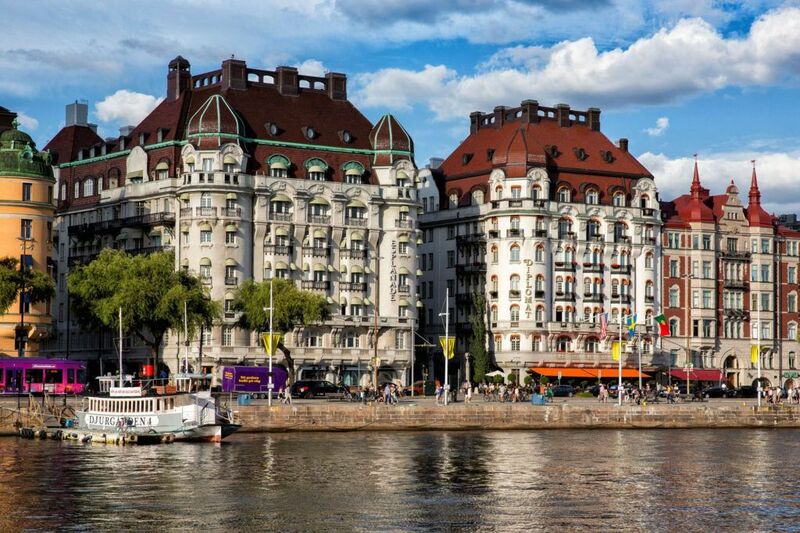 If you are traveling by car, this hotel is a great option because they offer free parking. MID-RANGE: Palazzo Ravizza. 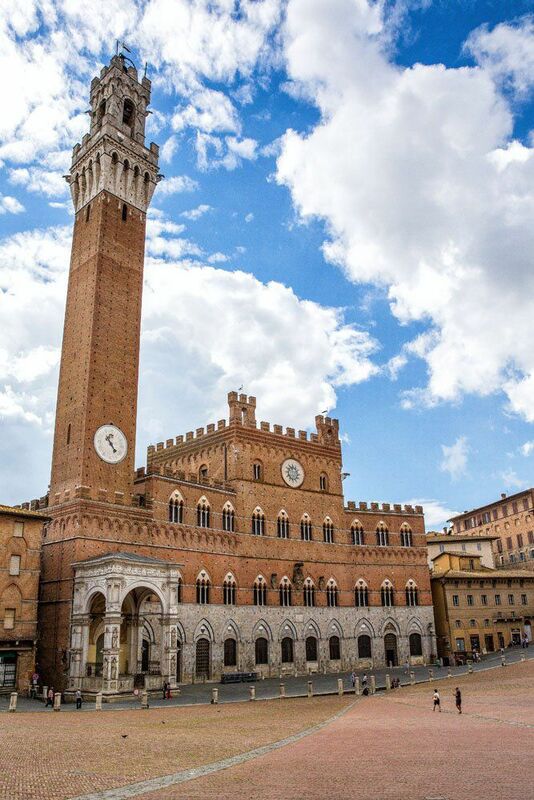 This 3-star hotel is located within the historic city center of Siena. Palazzo Ravizza also offers a garden with a terrace overlooking the hills of Tuscany. BUDGET: Hotel Italia. This is another 3-star hotel but with its location near the train station, and outside of the heart of Siena, it comes with a lower price. 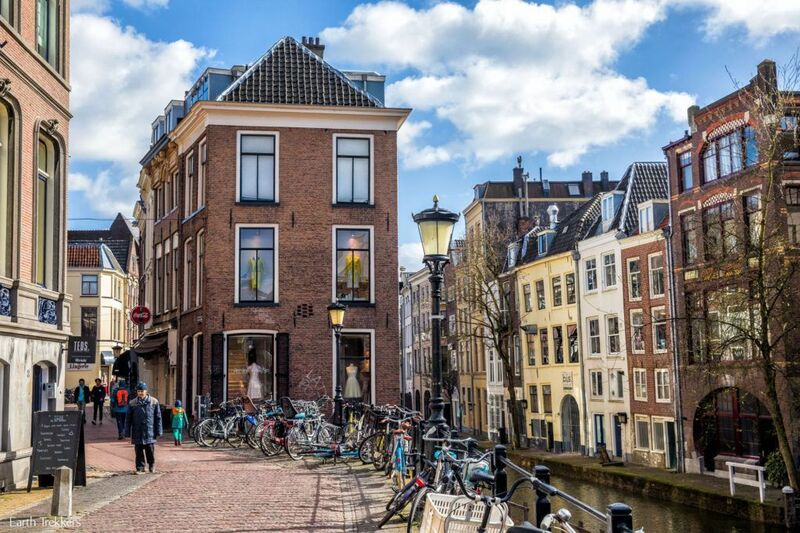 This is a boutique hotel offering 65 rooms that gets rave reviews. It’s a 20-minute walk to Il Campo but it is located conveniently near the train station. WHERE WE STAYED: The Green Apartment. This budget, one bedroom apartment rental is located near Piazza Gramsci, the main bus terminal in Siena. The apartment is painted a very bright lime green, which looks crazy in photos but we grew to love it. Tyler and Kara slept on a sofa bed in the kitchen, which sounds strange, but it worked well as a budget accommodation on our around the world trip. It’s clean, it’s quiet, and it was one of our favorite spots in Italy, even though it is a bit quirky. 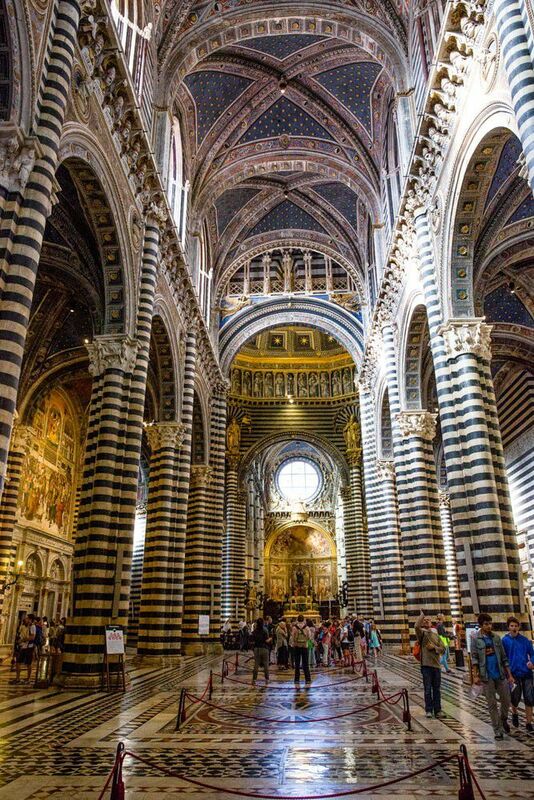 But since you can only reserve it for a minimum of 3 nights, it is not a good option for this one day in Siena itinerary. To get between Florence and Siena, your best bet is the bus (not the train). Buses are cheaper and faster. From the bus station in Florence (near the Santa Maria Novella train station), take the direct bus to Siena. The journey takes about onehour and fifteen minutes and costs €7. Do not take the local bus because it makes more stops along the way for a total time of 2 hours. 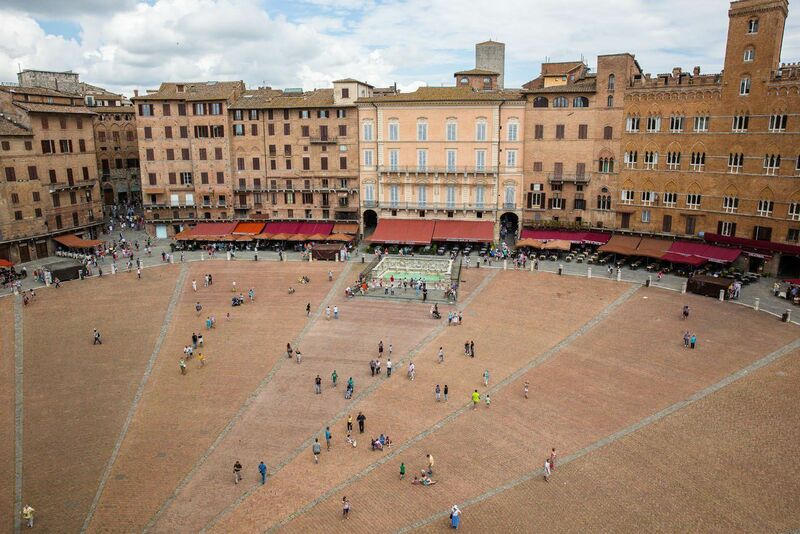 You will arrive in Siena at Piazza Gramsci, the main bus terminal. Buses leave 2 to 3 times per hour and you can buy your bus ticket at the station just before boarding the bus. By Train. There are no direct trains between Rome and Siena. Most likely you will have to transfer in Chiusi. 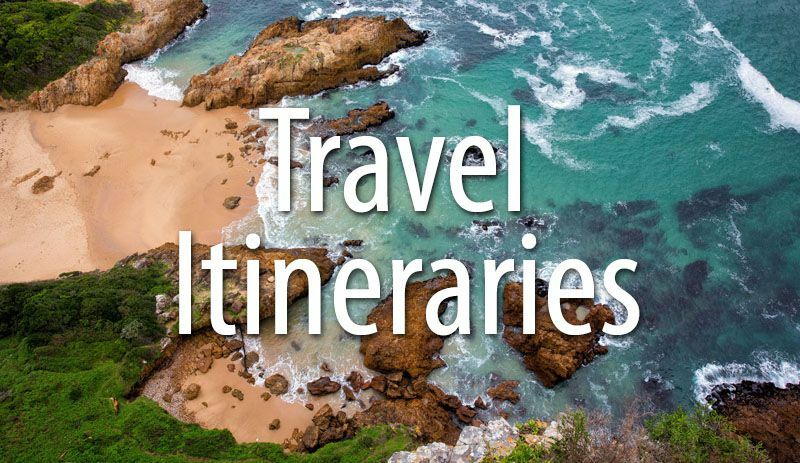 Tickets range from €18 to €50 and the journey can take between 3 and 5 hours. By bus. 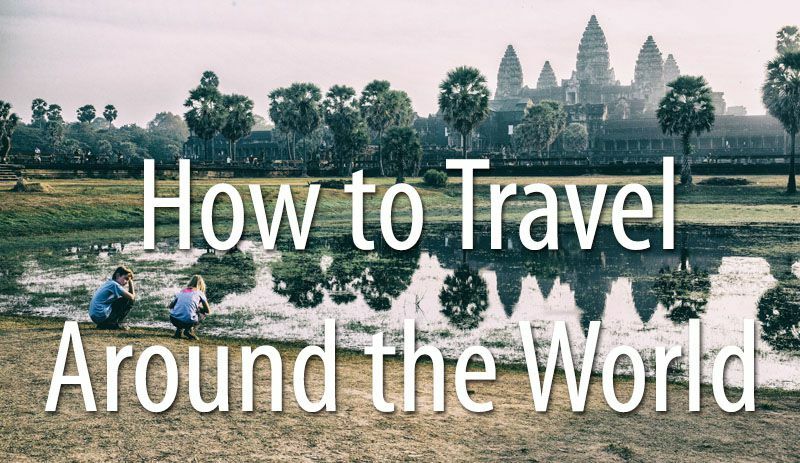 The travel time averages 3.5 hours and tickets cost roughly €22. It is a slight savings over the train, and in most cases, you will arrive in Siena at about the same time. So, it’s more of a personal preference if you travel by train or by bus. First of all Thanks a lot for detailed description about places which actually helped me plan my Italy trip itinerary.I am trying to follow ur Classic itinerary plan.Just have confusion regarding Florence Tuscany part.I have also read your blog on 10 things to do in Florence.,so my question Is it possible to fit those 10 to see in one day ?? ?awhere do I fit Siena part .do I keep it on second day n then move 3rd day to Tuscany visiting San Gimignano other hill towns. ?